 The mission of the Eagle Club is to provide scholarship support and assistance to North Carolina Central University student-athletes and provide support for all other NCCU Athletics initiatives. 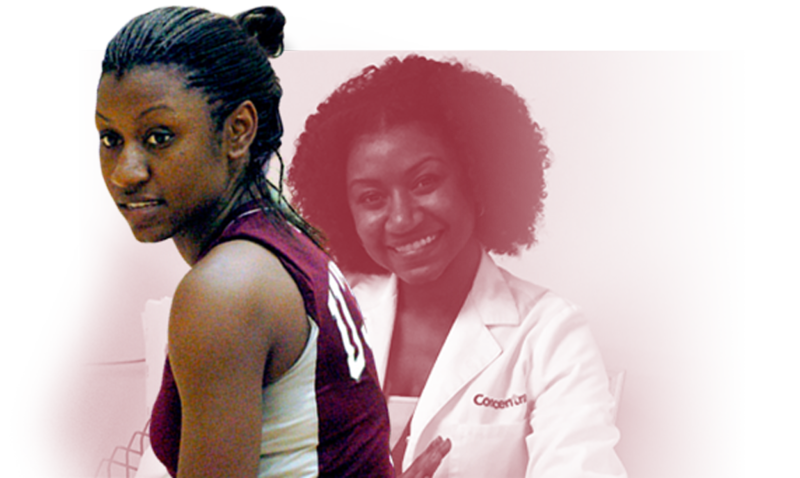 NCCU is the alma mater of many outstanding alumni in athletics, including 10-time NBA Champion Sam Jones; legendary high school coach, Herman “Ike” Boone; the first CIAA and NCCU women’s basketball player drafted by the WNBA, Amba Kongolo; and former Chancellor, Head Track Coach, and President of the U.S. Olympic Committee, Dr. LeRoy Walker. 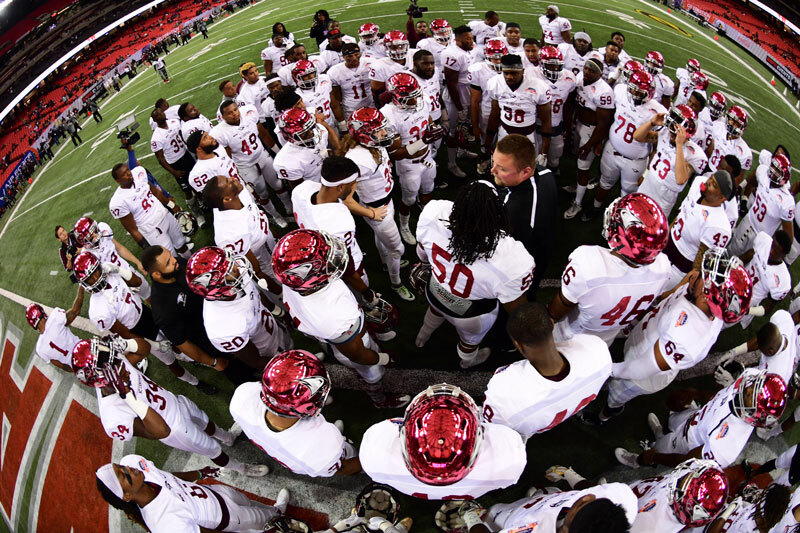 Elected alumni and volunteers collaborate with the NCCU Department of Athletics to serve the NCCU community as philanthropic ambassadors for all athletic programs. To get involved or learn more about the Eagle Club, please contact one of the board members listed below. Be informed about the organization's mission, services, policies and programs currently in effect.